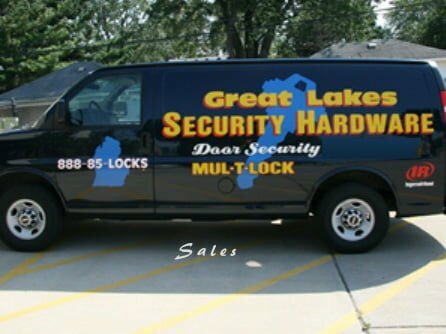 For many years, the good people of Southeast Michigan have trusted Great Lakes Security Hardware with all of their security needs. Here at Great Lakes, we specialize in the service and installation of commercial doors and residential locks, security hardware and door systems. We do it all!